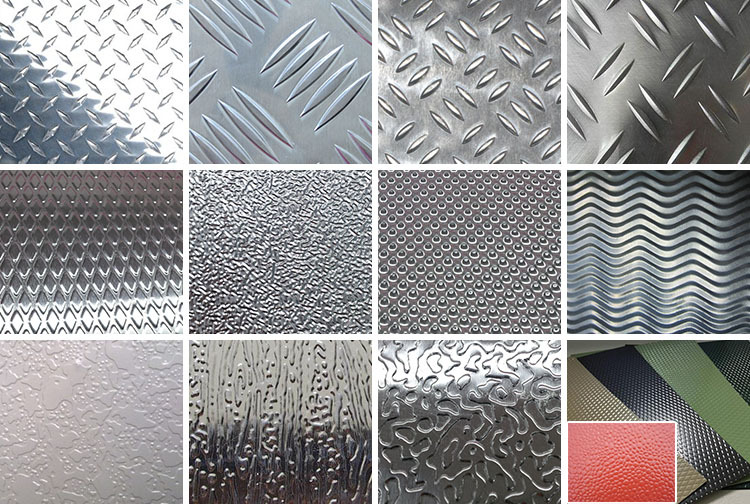 We are manufacturer and supplier of pebble embossed aluminum sheet coil of thickness from 0.15 to 5mm. 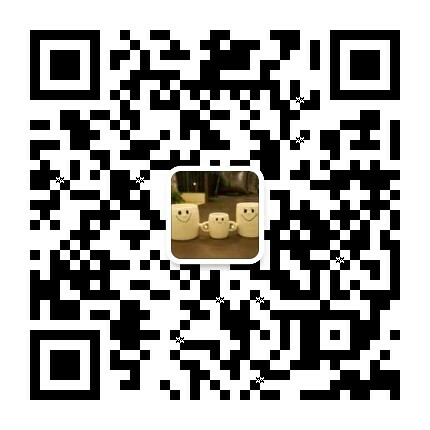 Competitive price and high quality have attracted clients from all over the world. 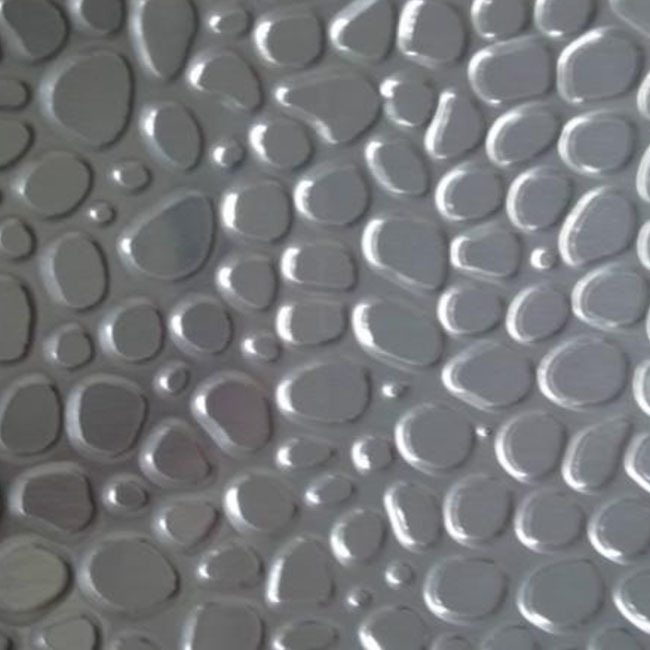 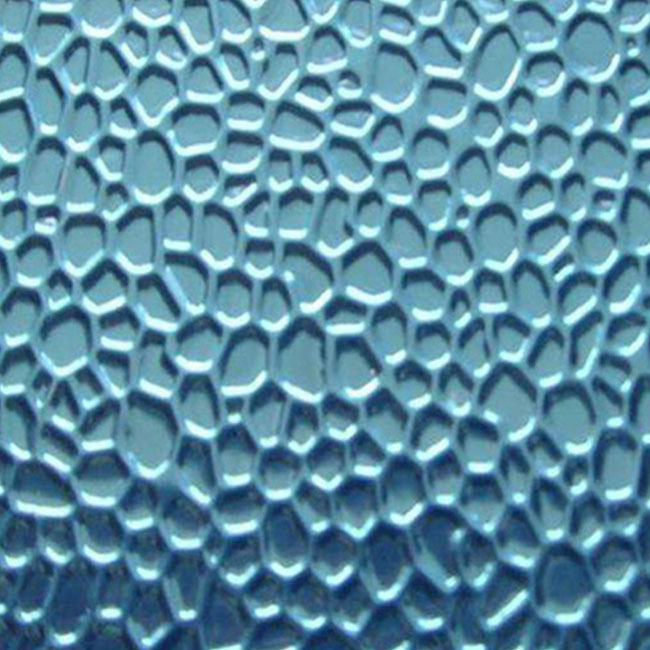 Pebble embossed aluminum sheet products are widely used in refrigerator, solar heat reflectors, decorative aluminum products, lamps, bags, disinfection box, air conditioning, ventilation ducts, indoor & outdoor decoration, machinery and equipment housing and other industries. 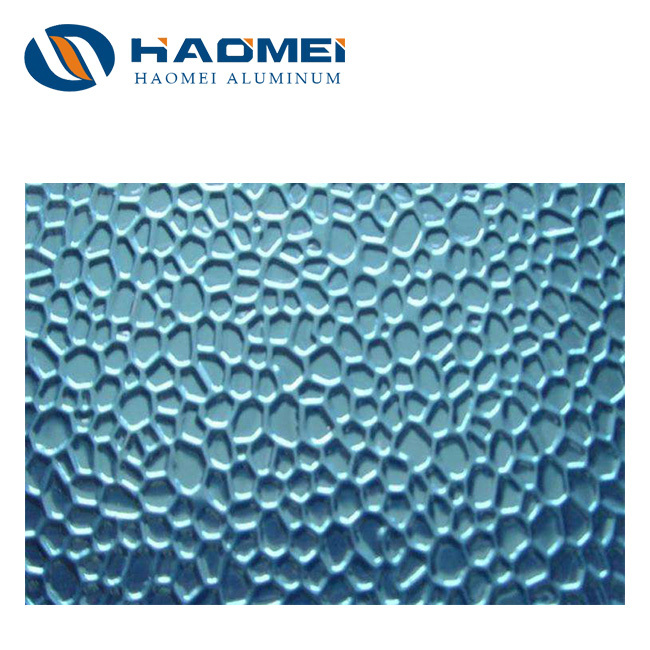 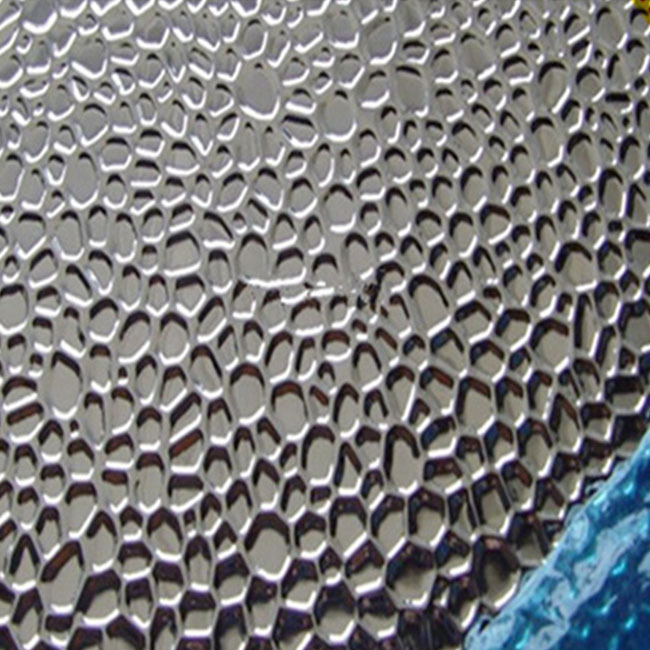 Embossed finish can enhance the thickness and strength of aluminum sheet. 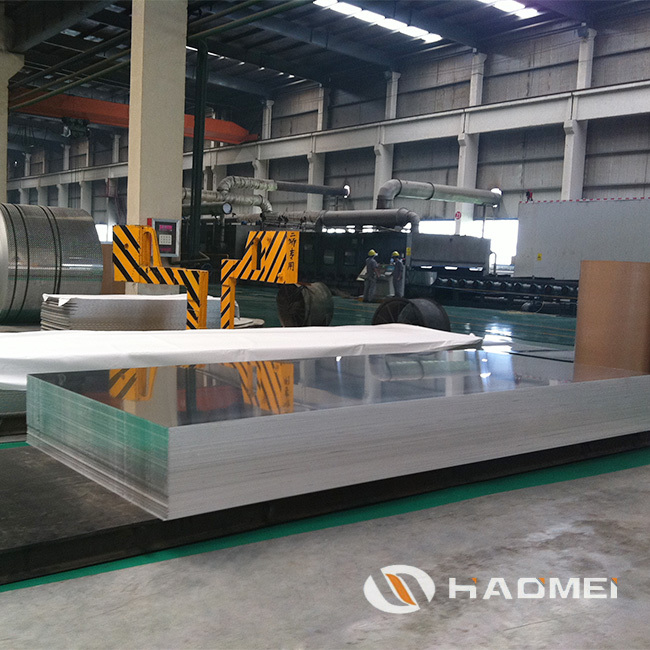 Packaging Standard export package,by wooden box or as required. 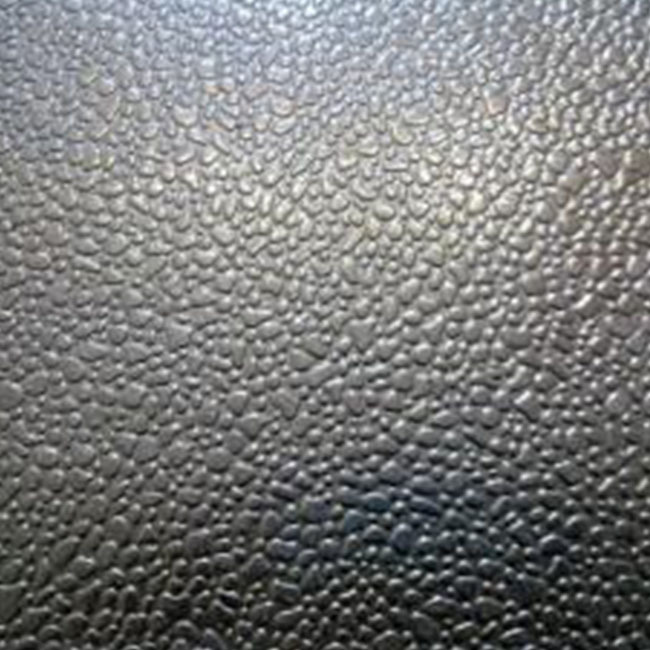 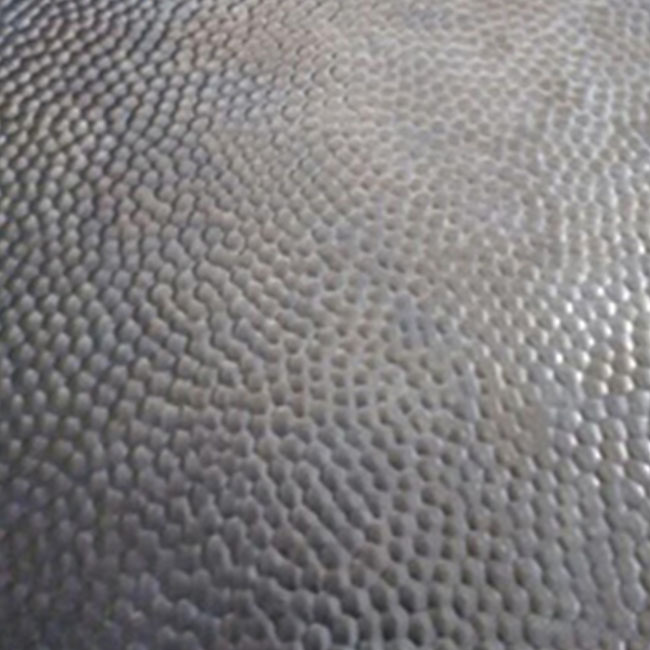 The pebble embossed oxidized panel is beautiful, with thickness from 0.25mm to 2.0mm, while the maximum width is 1250mm, after pattern embossed, the thickness could be 0.25 to 2.0mm more. 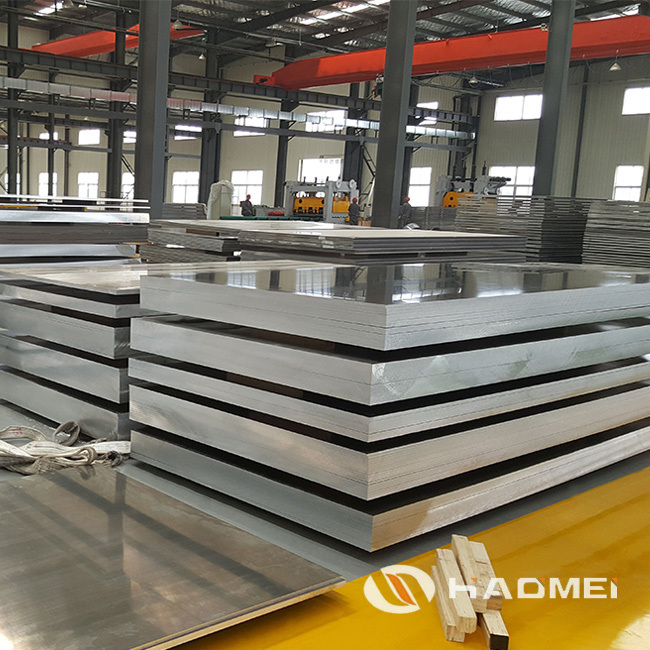 Additionally, we offer processing service for anodized aluminum sheet, which could further strength sheet’s ability of anti-corrosion. 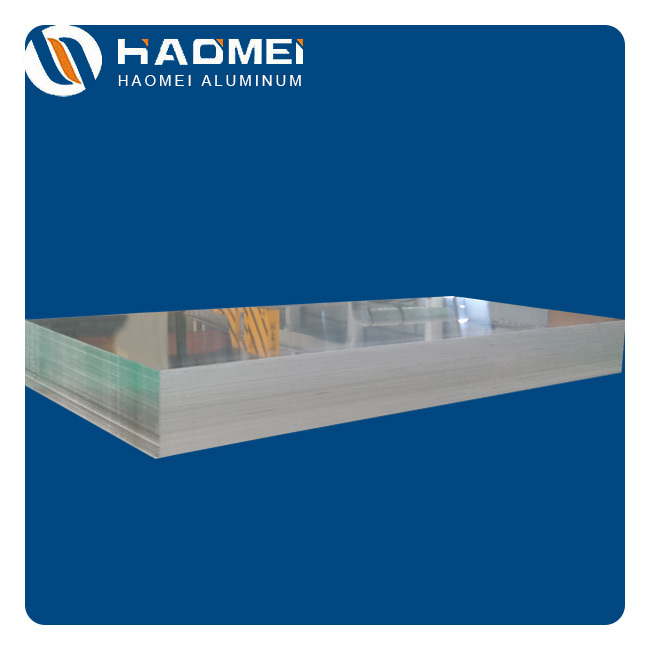 Building material: aluminum curtain wall base plate, ACP, aluminum, ceilings, aluminum sheets, honeycomb panels and aluminum roofing, lighting decoration, household electrical appliances, food package (such as pop can cover & ring-pull), furniture ect.